Any sailor worth his salt will let you know that the world’s greatest mysteries lie at the bottom of the ocean. Of course, they’ll also probably tell you that those who aren’t careful find themselves caught between the devil and the deep blue sea! 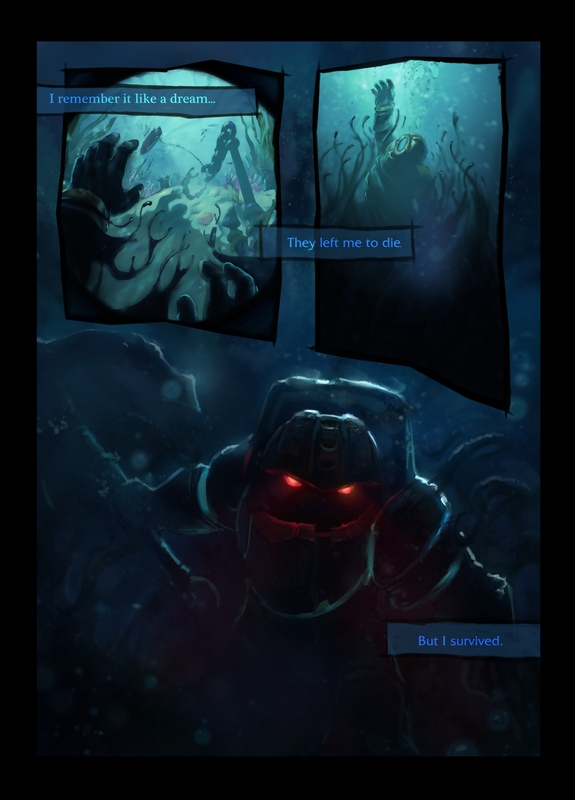 Take for instance, Nautilus, the Titan of the Depths. You’ll find no better expert on the things that lurk in Davey Jones’ Locker.